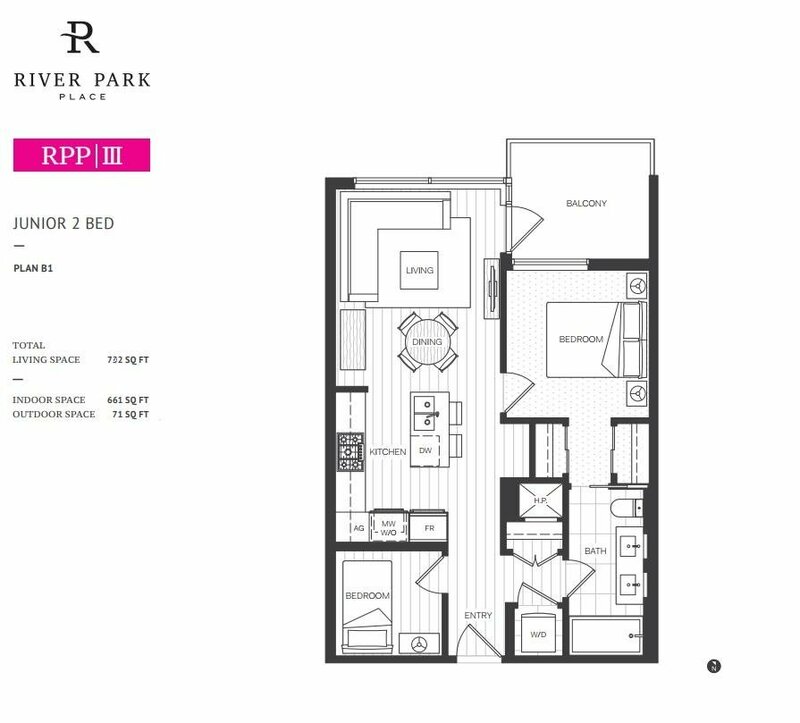 Assignment of Contract in the “Two River Park Place” by Intracorp. 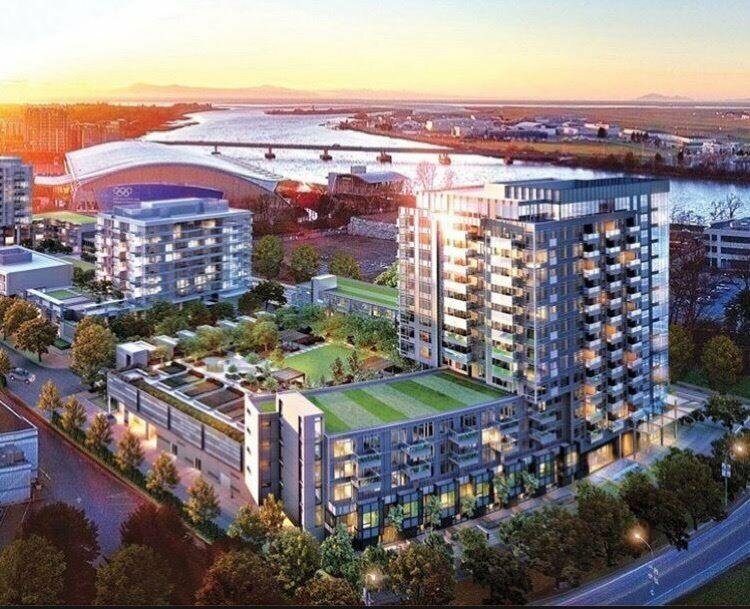 The project is located at Richmond’s newest & most dynamic community along the river’s edge. Junior 2 bedroom with functional layout, NW facing. One parking stall and one storage locker are included. Estimated Move in fall 2019. Best Value!